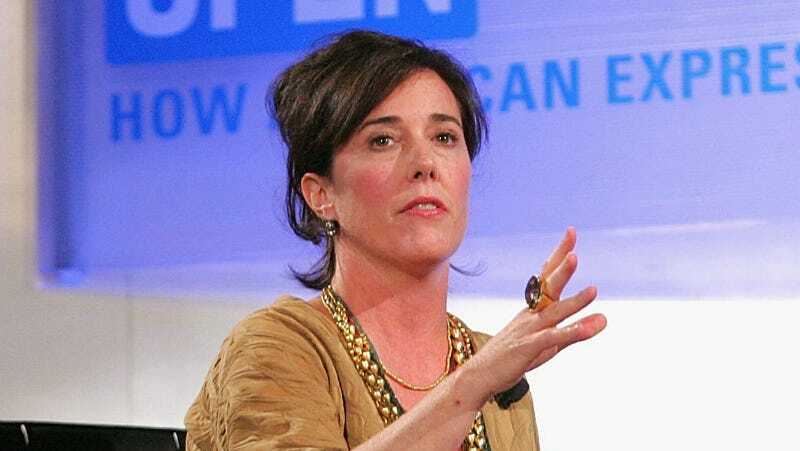 Fashion designer Kate Spade has died. She was 55. This is a breaking news story. We will update this post as we learn more. Fellow designers and celebrities continue to offer their condolences.